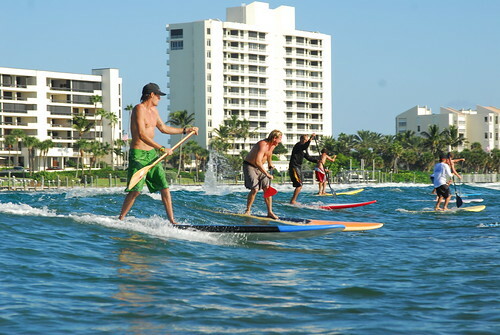 JON EB Takes Jupiter Fall Classic SUP! 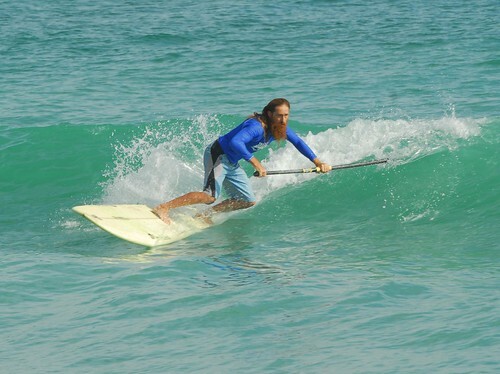 JON EB brought his trident and custom boards to the Jupiter Fall Classic and took home some loot! click the pic for more! click the pic to hit the entire GEN-WHY Flickr galleries….